Free Shipping Included! 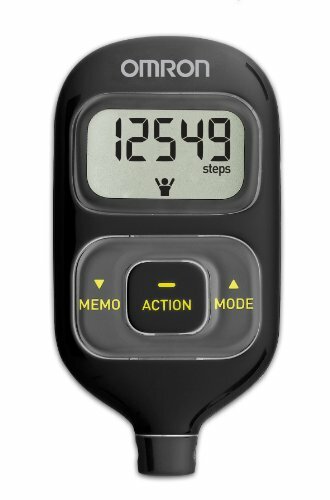 Omron HJ-203 Pedometer with Activity Tracker by Omron at Muscle Pain Relief Rubs. SKU: MPD19112. MPN: HJ-203BL. Hurry! Limited time offer. Offer valid only while supplies last.